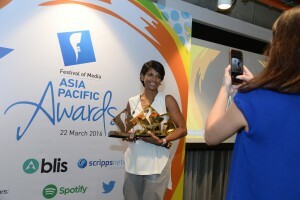 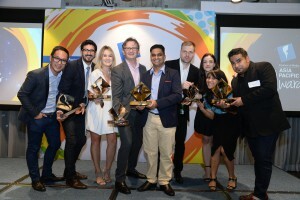 Mindshare has emerged as the big winner at this year’s Festival of Media Asia Pacific Awards, scooping both Agency of the Year for its India team and Network of the Year. 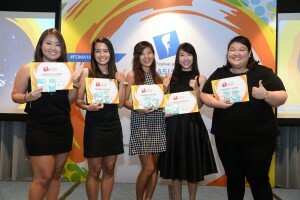 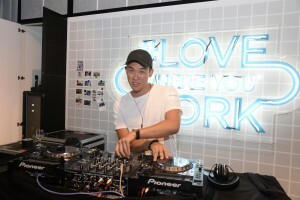 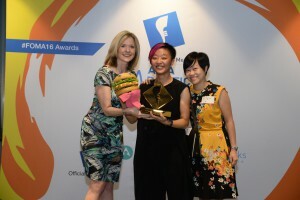 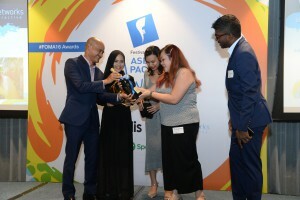 The ceremony, hosted today (22 March) at Twitter’s offices in Singapore, also witnessed a triumph for Universal McCann Malaysia, which picked up the coveted Campaign of the Year trophy for its Millennial-targeted programmatic campaign for KFC. 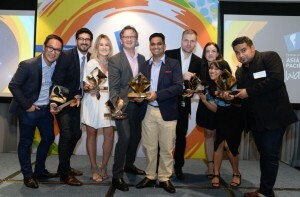 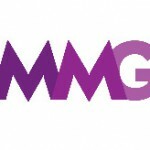 GroupM agency MediaCom walked away with six award wins, and Publicis Groupe’s Starcom MediaVest Group with four. 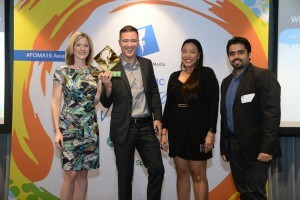 Top scoring countries included Australia with 15 wins and India with 13 across the different categories, while campaigns from China, Malaysia, the Philippines, Sri Lanka and Thailand were also awarded. 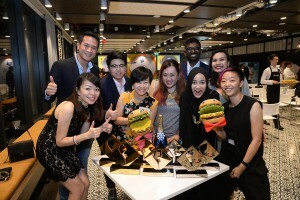 The jury was led by Rahul Welde, regional vice president for media at Unilever, and Margot Torres, executive vice president and deputy managing director at McDonald’s Philippines. 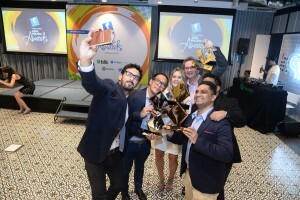 Torres said: “It was an honour and great learning experience to have been part of the jury for FOMA 2016. 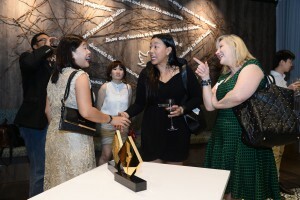 The entries show that the consumer journey remains the heart of what we do as communicators. 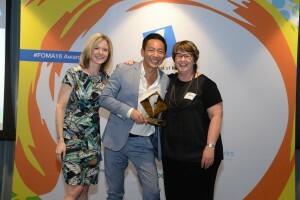 See the full list of winners below; all winning campaign case studies can be seen here.